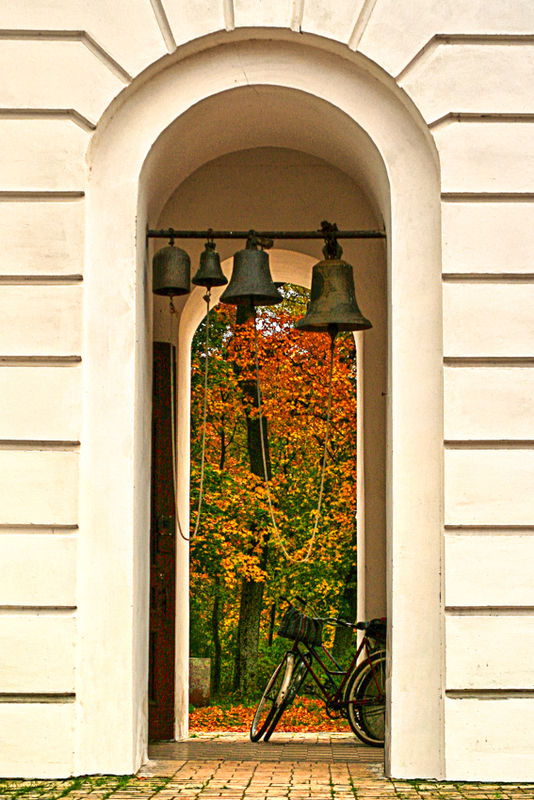 Photoshop Artistry and HDR Photography of Matt Shalvatis: The Bike and the Bells - A Before and After. 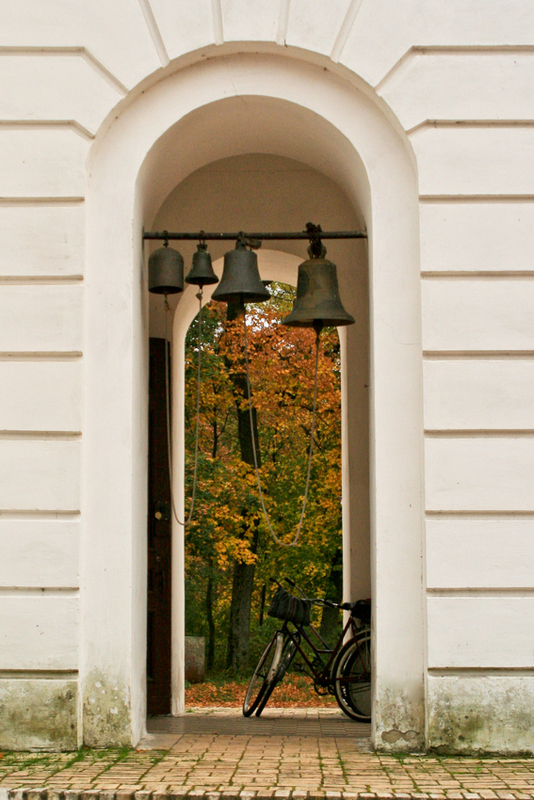 The Bike and the Bells - A Before and After. Seen in the town of Kachanivka, Chernigov Oblast, Ukraine. Technical Info: HDR from one jpg. ISO 400, 35mm, f/5.6, 1/160 sec. I used to shoot only in jpg, but later found out there are some distinct benefits to shooting RAW.